Sailing Club open Day May 2015. Firstly a Big Thankyou from Mark and Myself [Steve] to all our club members who took time out of their Bank Holiday Monday to attend this show, Our thanks also go to the Sailing Club for letting us do so also. The Day started off a little quiet and visitors to our club stand was a bit slow, but as the day progressed we did have a few more people venture in to the bar room to look round. 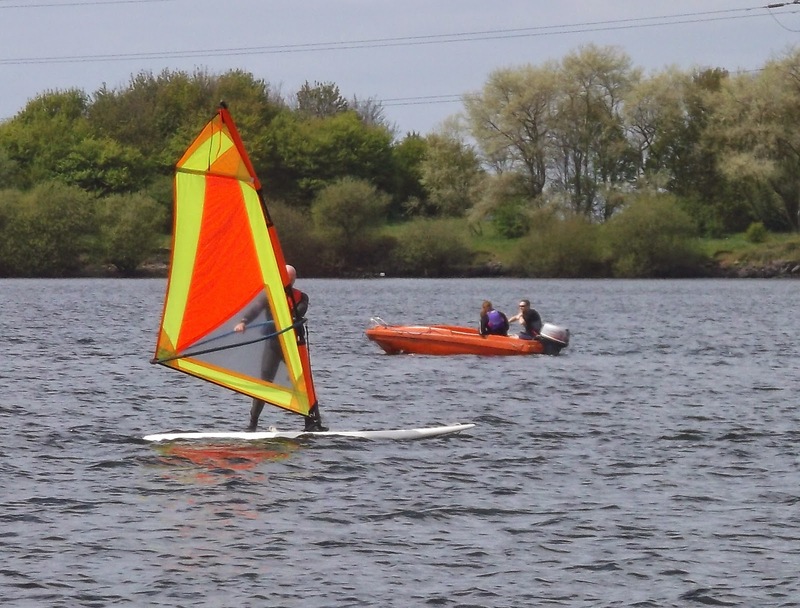 A few club members did put a few boats out on the lake water, but due to the excess of surf boards and paddle boards it was not an easy task to try and keep any safe distance. heres a few pictures from the full day.